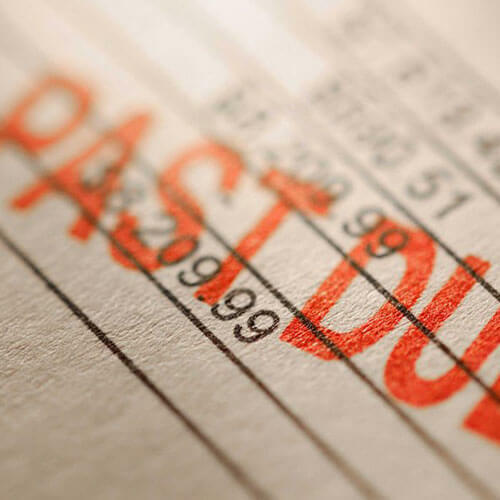 we are simply your best and most trusted source of Debt Collection for your business. We provide thorough and skilled background screening for our clients. Let us help you qualify applicants and keep you from having to collect from them in future. Our thorough and proven techniques are second to none. but we know our Clients need more than that to be happy with a Collection Agency. trouble dealing with all the anger. rage, despair and misunderstanding they have to confront. We do it all day so it's just business as usual to us. No minimum, no postage fee, and no maintenance fee. Swift account management and monitoring. What do you want in a Collection Agency? 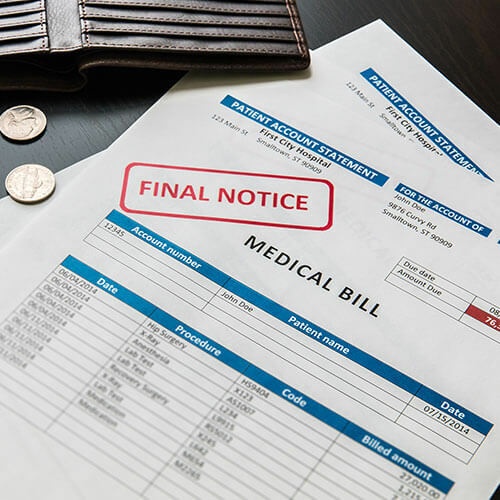 Collecting a lot of money for our Medical Clients is a good start, but we know our Clients need more than that to be happy with a Collection Agency. Medical offices are extremely busy and dealing with urgent situations. The last thing they need is a Collection Agency calling them, e-mailing them or faxing them for information the agent should know. That’s why we make it our business to know about our Medical Clients, Insurance plans and time limits. What we do very well is to take a pile of paperwork off your desk and send you a regular stream of payments without disrupting your day. 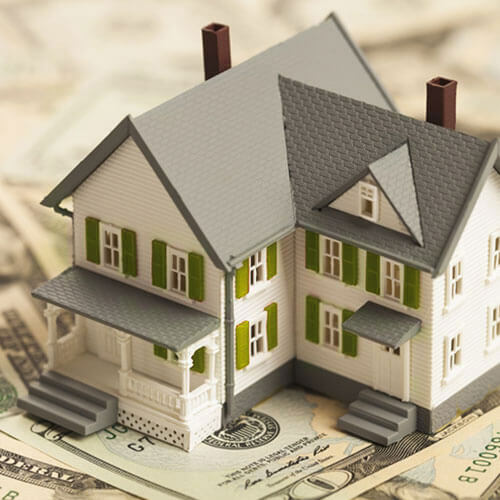 We read our Client’s leases and understand them. We constantly train our Collectors to effectively move out of an adversarial position and into a cooperative situation. We explain to your x-tenant the difference between "right" and "legal". As a result, we collect more money for our Clients than anybody they ever used, period. We help our clients improve their collections by making a few small changes in their Application process. This also helps them select better tenants so the number of claims they have to send us decreases. Please Complete and Submit for one of our agents to contact you.